Over our 30-year history, we have established a strong tradition of faithfully honoring and managing donor commitments while attracting support for programs that have lifted Bellevue College to the forefront of education both locally and nationally. The mission of the Bellevue College Foundation is to raise funds to support quality education and learning opportunities for all BC students. Securing more than $18 million in support to establish the National Workforce Center for Emerging Technologies and the Early Learning Center. 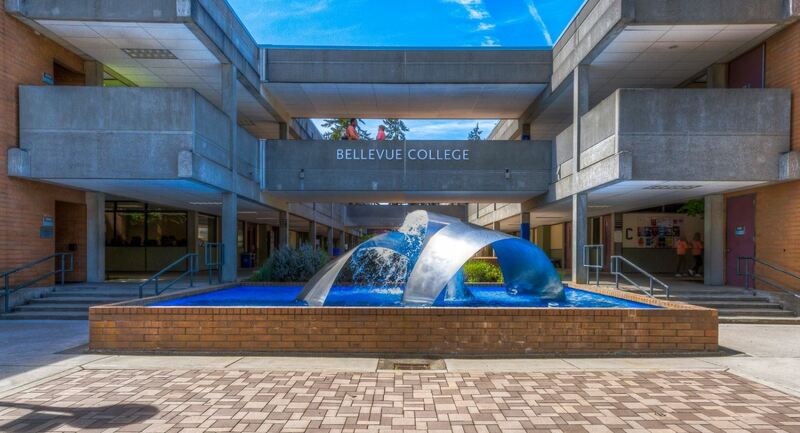 Awarding scores of donor-funded academic scholarships to Bellevue College students annually. Investing in new instructional equipment for the college, including the Digistar 3 projection system. This modern system enhances the educational experience for more than 1,300 BC students and 1,600 school-aged children every year. Awarding Mini-Grants to faculty and staff for creative, program-enhancing projects that could not be funded otherwise. Encouraging and honoring exceptional work by college faculty and staff through the BC Faculty & Staff Excellence Awards.